Add some fun to hydration with the S’well® 9oz Water Bottle. This bottle proves that you can have both fashion and functionality in a water bottle. The vacuum insulated high-grade 18/8 stainless steel design keeps drinks cold for up to 24 hours or hot for up to 12 hours. 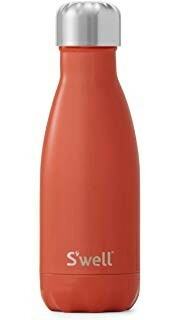 With triple-walled ThermaS’well™ technology, you won’t have to worry about this bottle sweating in your bag. 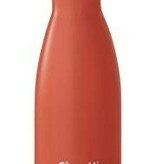 Make S’well® a part of your lifestyle with this 9oz Water Bottle.